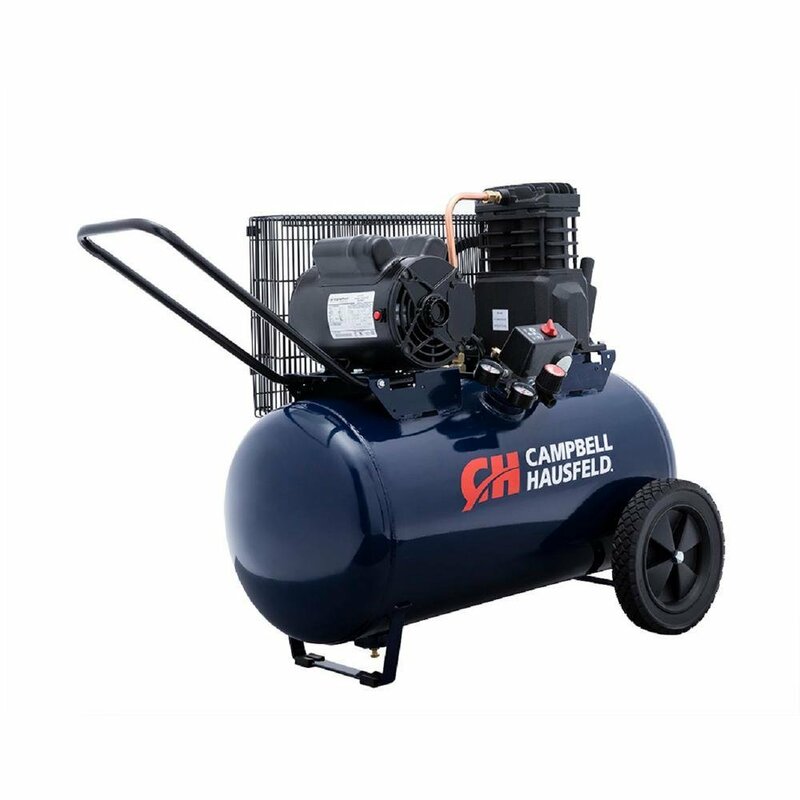 The Cambell Hausfeld 20 Gallon is our recommended compressor and the best compressor option for making snow hands down. This compressor is high quality and built to last for years. Rated at only 85 Dba, This compressor has the perfect mix of high output at low noise.